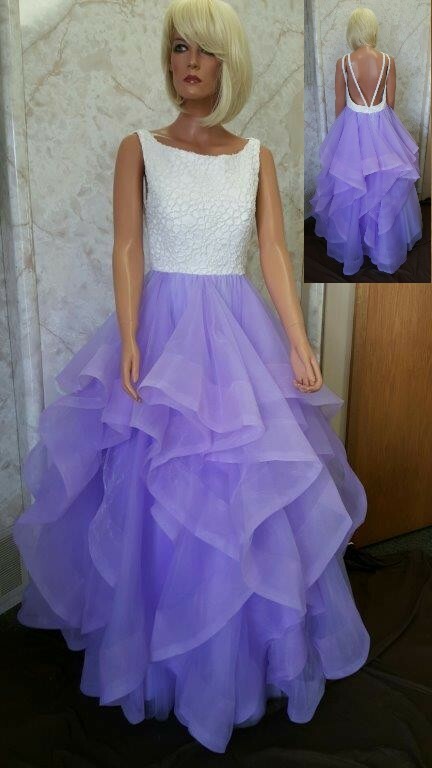 Purple prom dresses. Prom queen fit for your 2017 Prom theme. Make your Prom memorable for a lifetime. 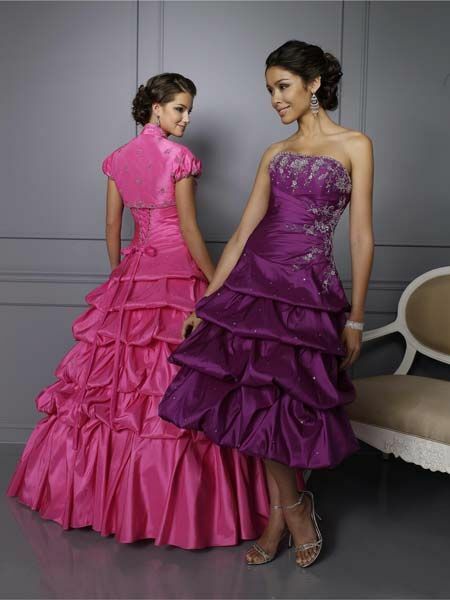 Ballroom dresses, Quinceanera Ball Gowns, Sweet 15 & 16 Dresses and Pageant Children's sizes available. 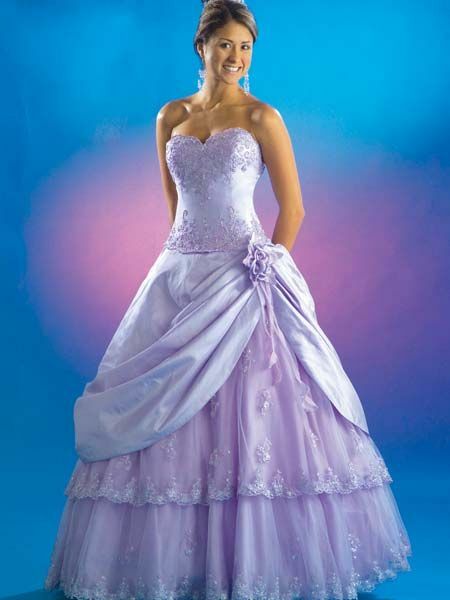 Very full Chiffon skirt with train. 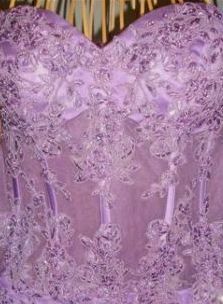 Layers of light purple bodice, with darker shade of purple on the skirt. Available in many shades of purple: Aubergine, orchid, sugar plum and Victorian lavender. 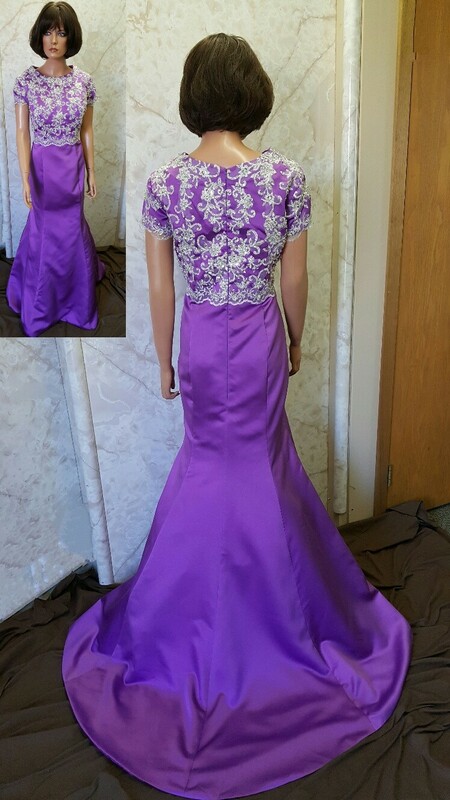 prom dresses Available in shades of Aubergine, bubblegum, cerise, light pink and orchid. 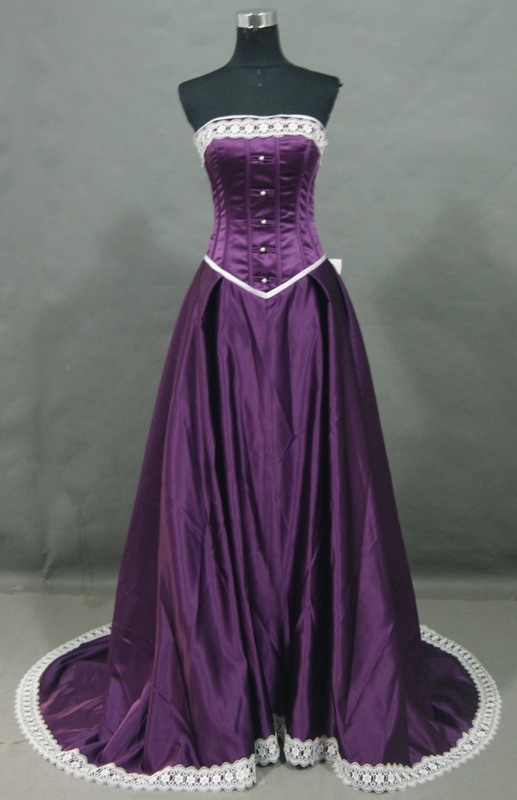 Stunning Victorian lilac color, full skirt and lovely embroidery spiraling on the bodice and skirt. Available in many shades of purple: Indiglow, Lavender, Orchid, Victorian Lavender.